I get a huge kick out of wearing things I've made myself, don't you? 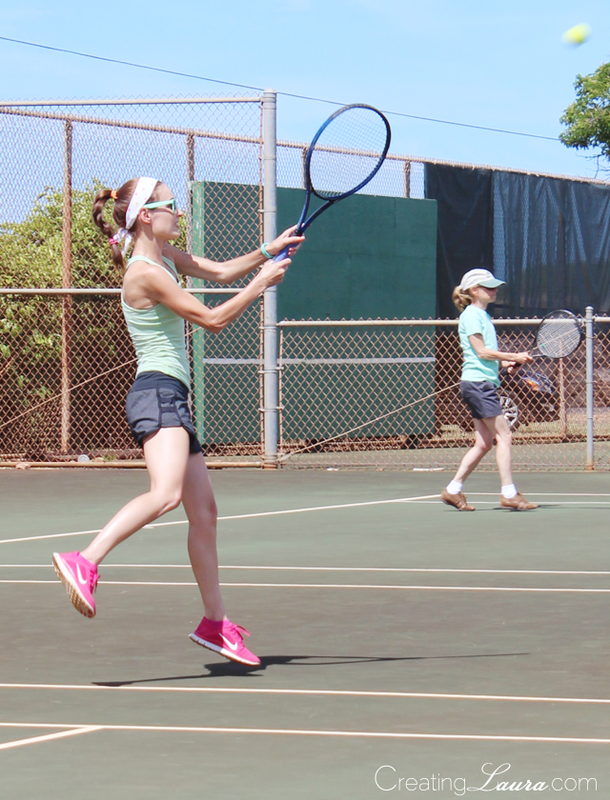 With that in mind, here are some pictures of my handmade items in action on our Hawaiian vacation. 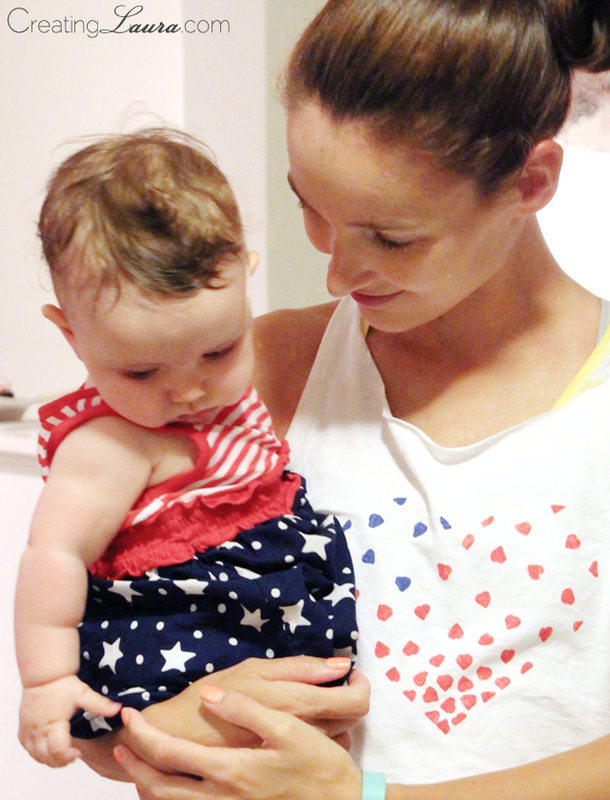 When Independence day rolled around, my 4th of July tank top matched really well with my adorable niece's dress. I secretly think babies are the best accessory ever. 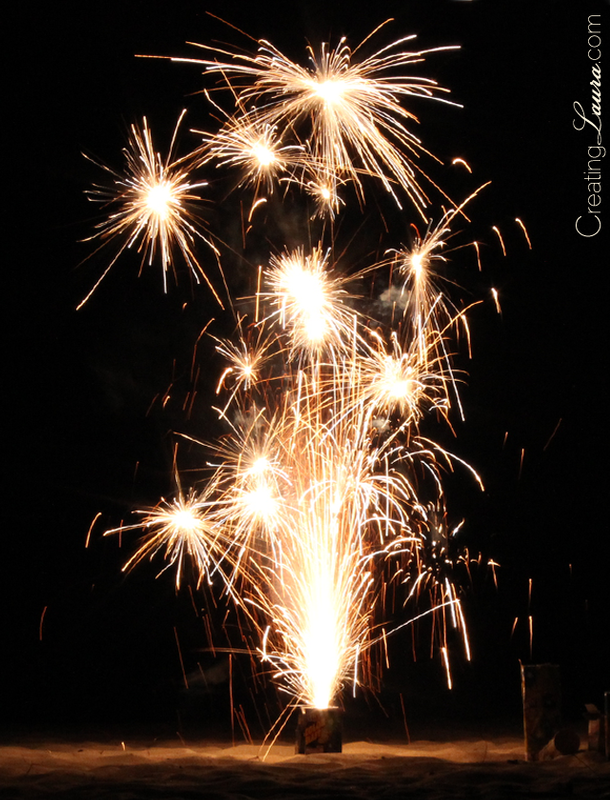 Oh, and I threw in a fireworks shot, just for funsies. 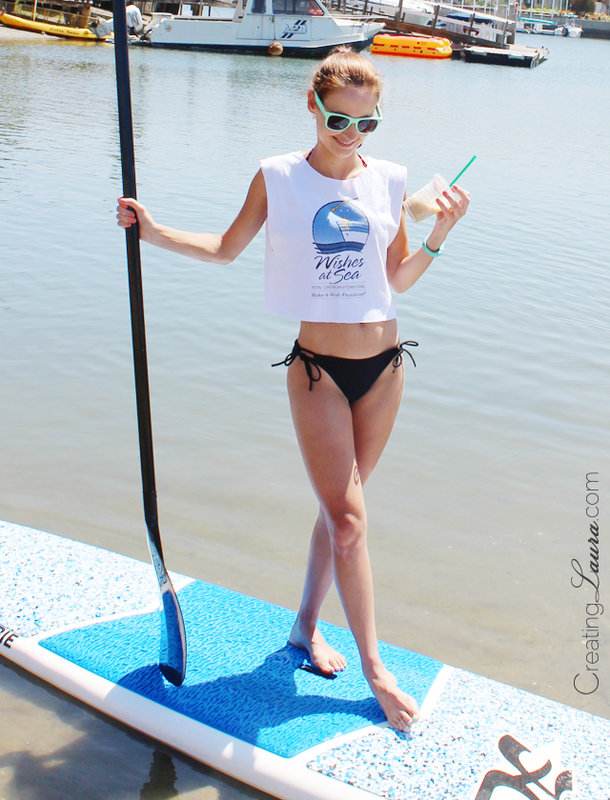 Then we spent a day in California on the way home, and I whipped out my beach-tastic crop top for a little paddle boarding. It was the perfect end to a perfect vacation. Have you been wearing your makes this summer? I'd love to see pictures! 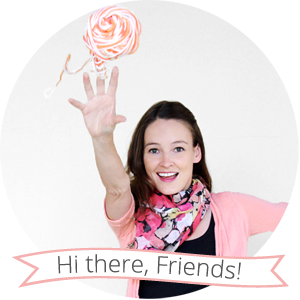 Add them to the Creating Laura Facebook page, or upload them to Instagram and Twitter with the hashtag #CreatingLaura.